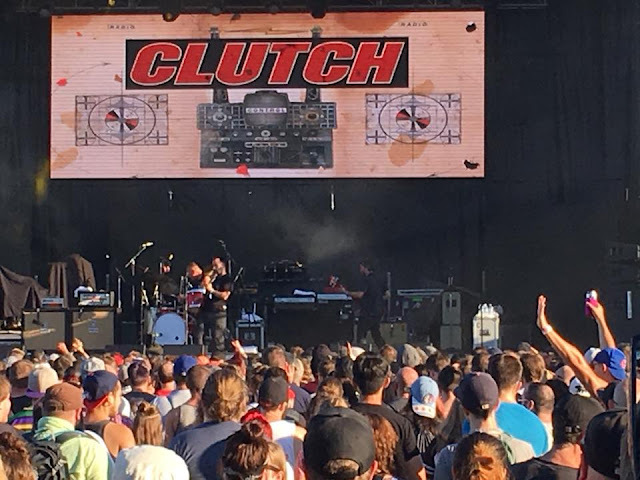 I caught Clutch's tour kick off in Chicago at Riot Fest, and the guys were at the peak of their game, rocking hard despite the sun and heat. 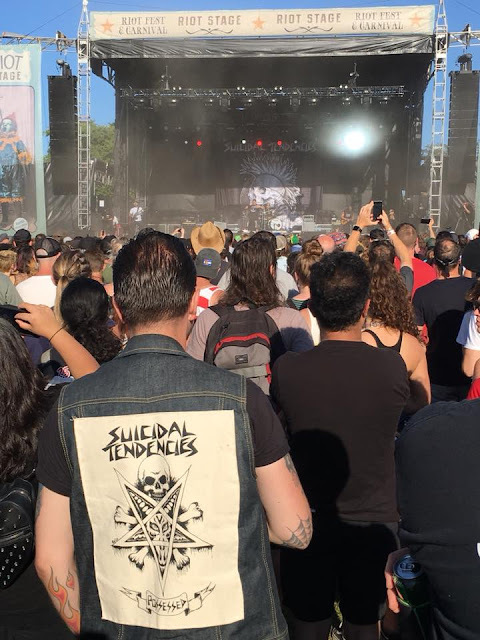 Their 45 minute set left fans wanting more. 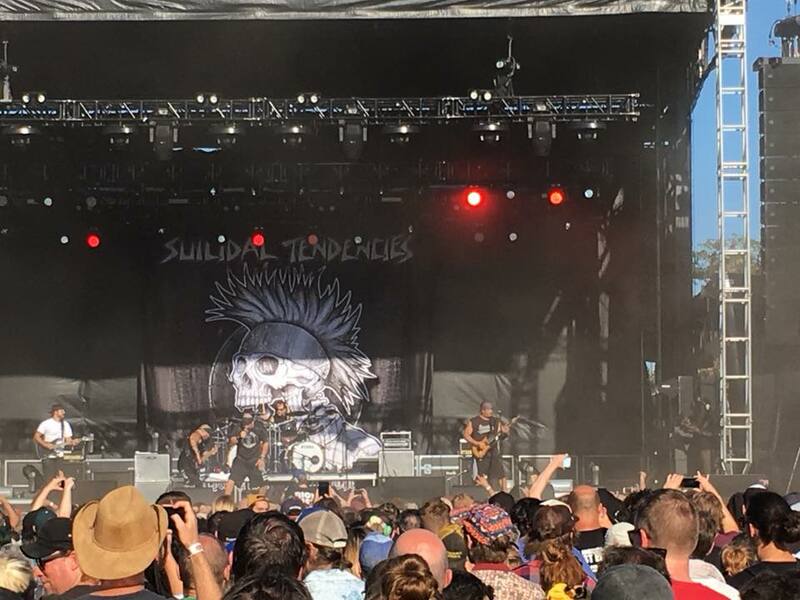 Despite a tough time slot opposite Suicidal Tendencies, Clutch had a huge draw and the stage was packed. 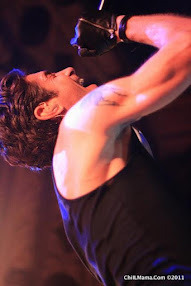 Here at ChiILLiveShows.com, we've been CLUTCH fans since the early 90's. 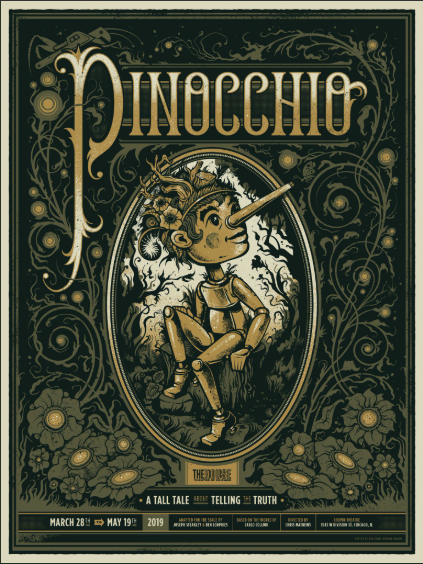 It's great to see the band gaining some long overdue acclaim. They've been uncompromising about their unique sound, even when it wasn't a commercial success, and steadfastly stuck to what they loved to play. 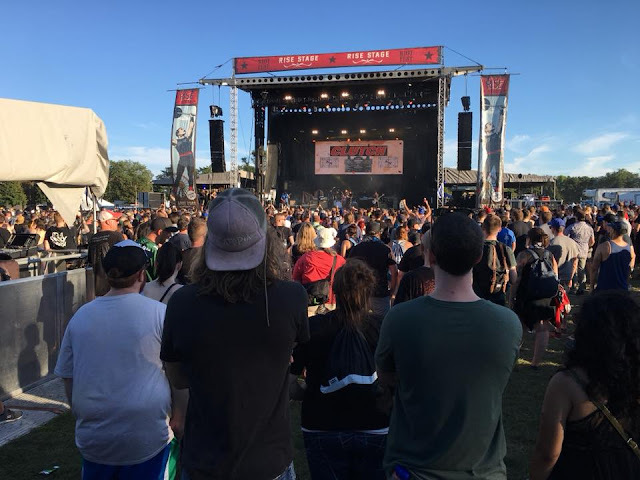 This scrappy foursome was ahead of their time, and now rock, funk and metal fans have finally caught up to them and realized what they were missing. 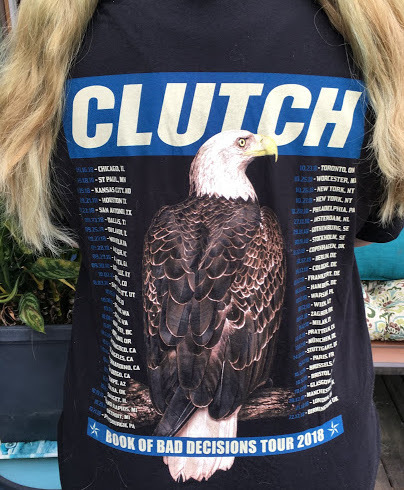 Maryland rockers CLUTCH released their new album "Book of Bad Decisions" via their own Weathermaker Music label on September 7th. 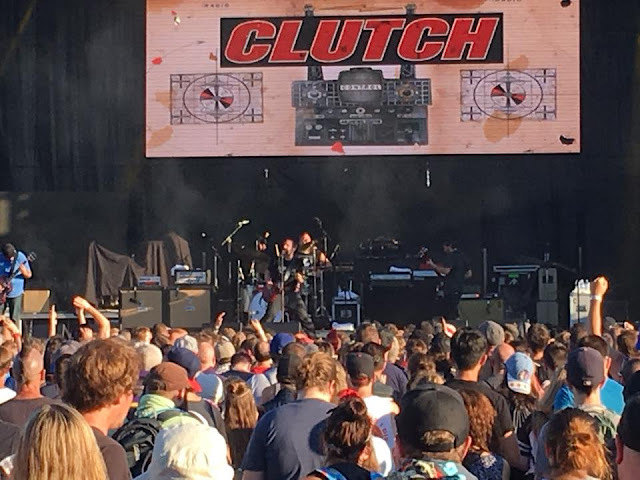 "Book of Bad Decisions" is another stellar victory for CLUTCH, Weathermaker Music and Rock Music worldwide on the charts! 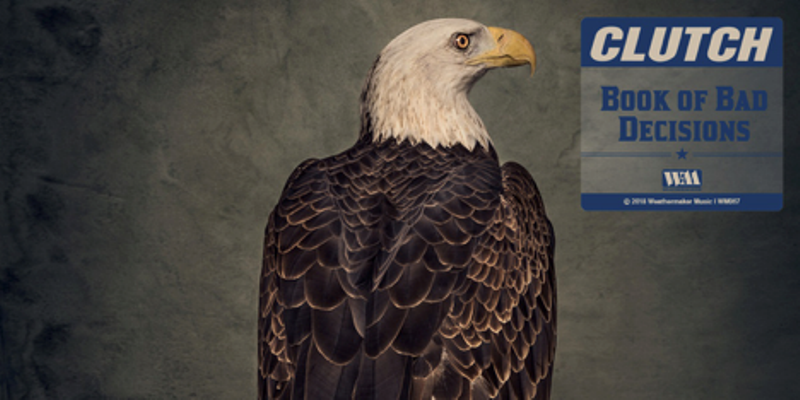 The first week chart positions are below. All formats are available at https://clutch.lnk.to/BookofBadDecisions. 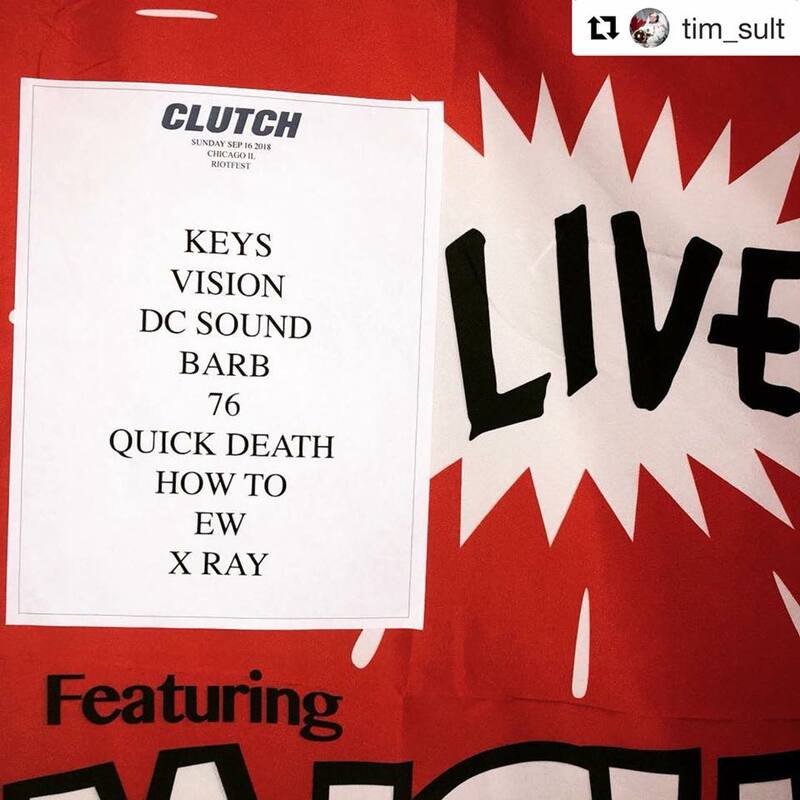 CLUTCH is currently on tour in the US and Canada and will be touring Europe in November in support of “Book of Bad Decisions”.